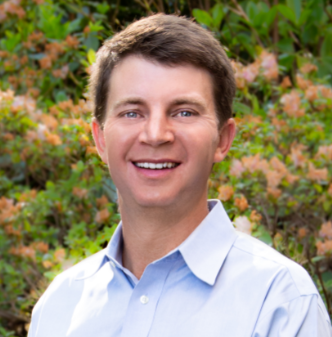 Christopher B. Jones is a Client Advisor with Sterling Seacrest Partners. His primary focus is on the recruitment and retention of Commercial Property and Casualty clients throughout coastal Georgia and South Carolina. Christopher brings more than ten years of experience in a a variety of sales, management and operation roles to Sterling Seacrest. He uses his background to develop and implement insurance programs that meet clients’ risk management needs. Prior to joining Sterling Seacrest Partners, Christopher worked in sales with Kowa Pharmaceuticals and Sysco Food systems. As an active volunteer in the community, he gives much of his non-work time to First Tee, the Child Abuse Prevention Association (CAPA) and the United Way. Christopher has been accepted into the 2019 Beaufort Leadership program, an interactive program that prepares its participants on the importance of community and how to become future leaders. Christopher received a Bachelor of Science degree in Biology from Auburn University. A native of Macon, he graduated from Stratford Academy and lives in Beaufort, SC with his wife and daughter.